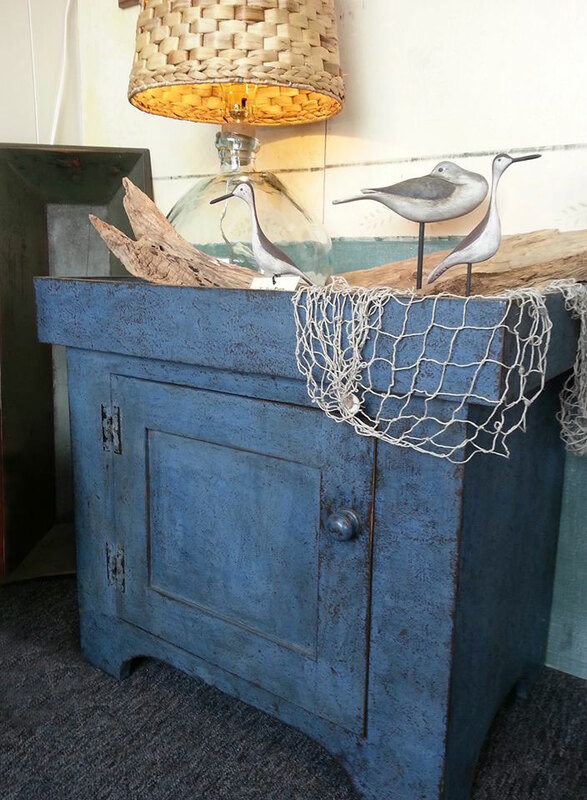 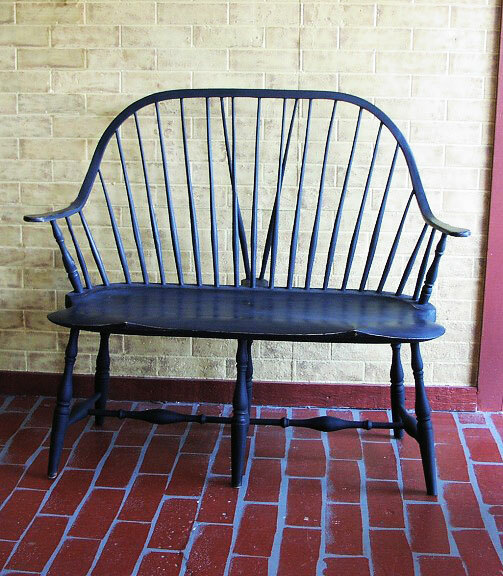 Experience the warmth and charm of our handmade reproduction furniture. 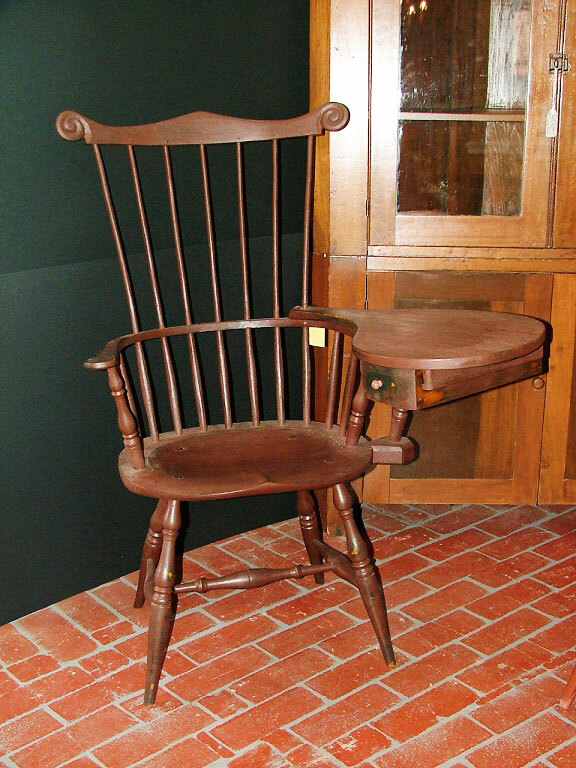 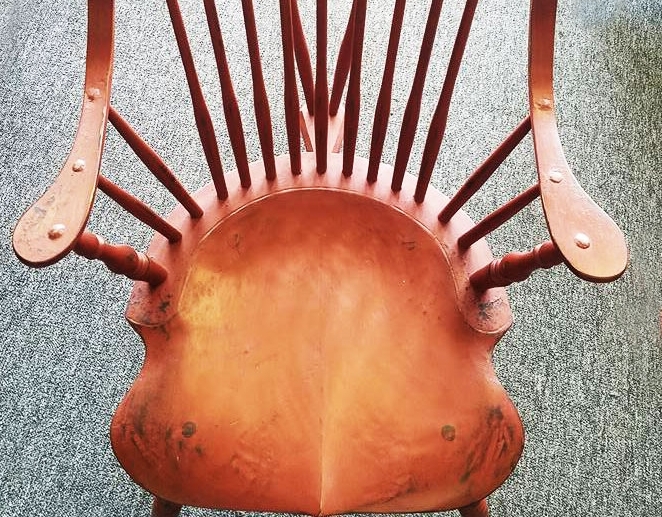 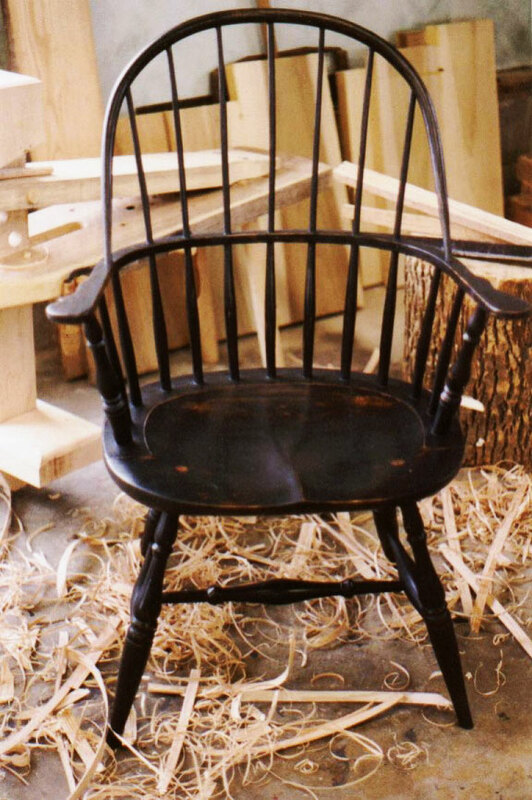 In addition to Windsor chairs, Early American furniture of any style can be found or custom made at the Chairmaker and Friends. 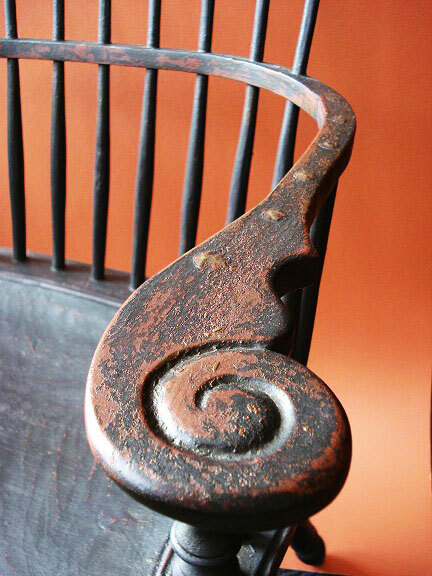 Our period reproductions are created in line with tradition down to the last detail, or updated to suit your needs. 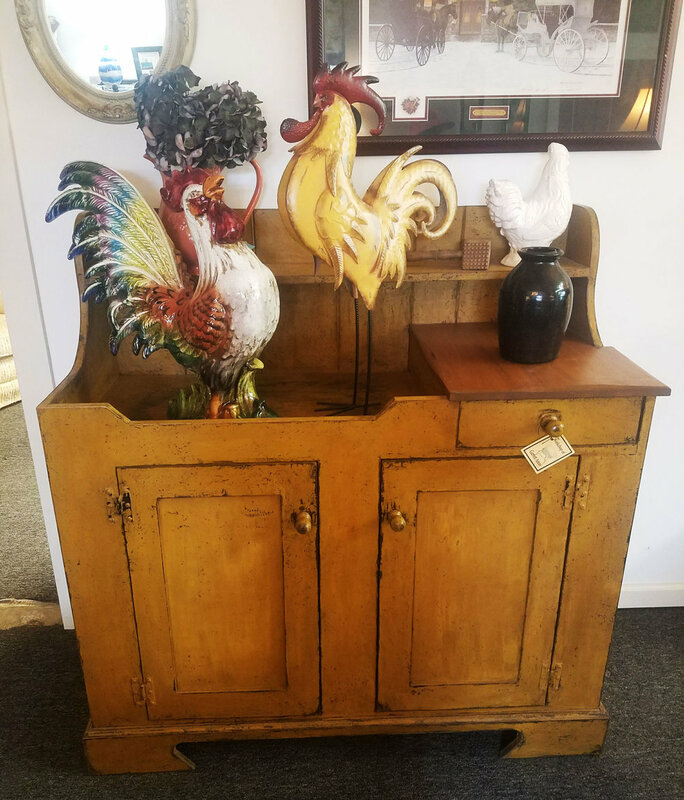 Check out our Custom Designs to see a traditional style “dry” sink we designed with every single element for a specific home, even adding the modern functionality of running water. 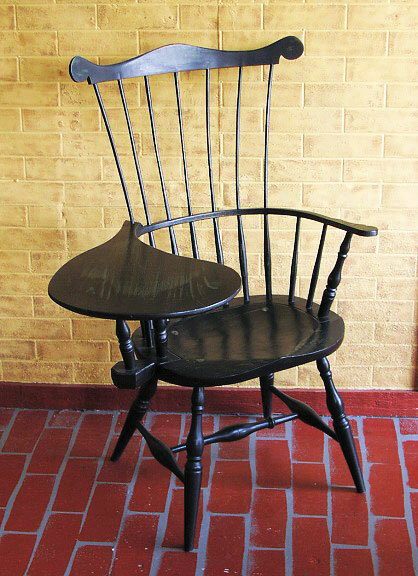 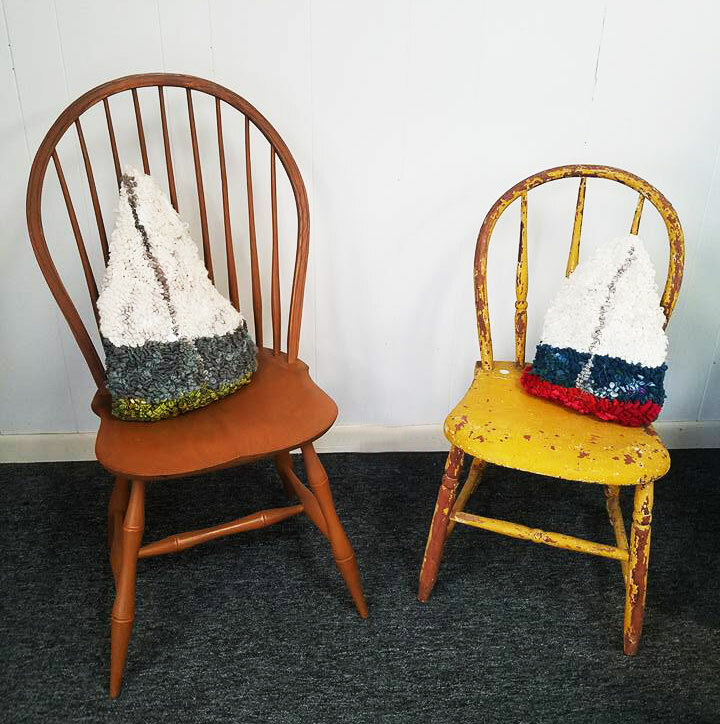 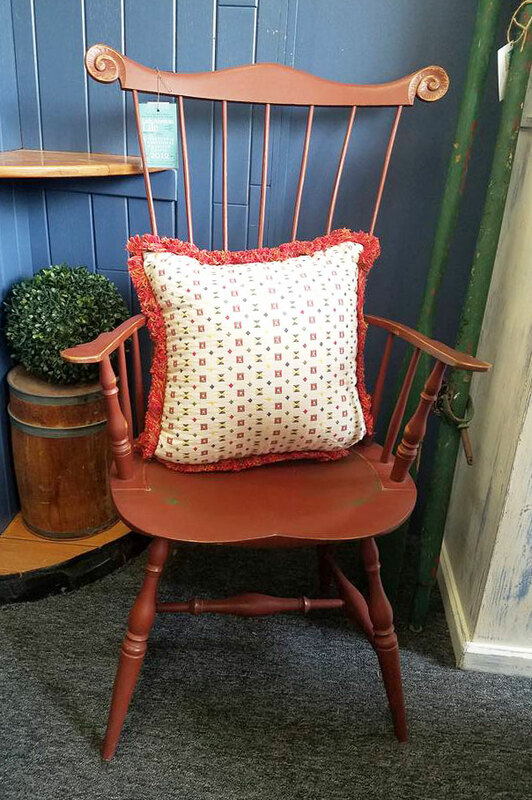 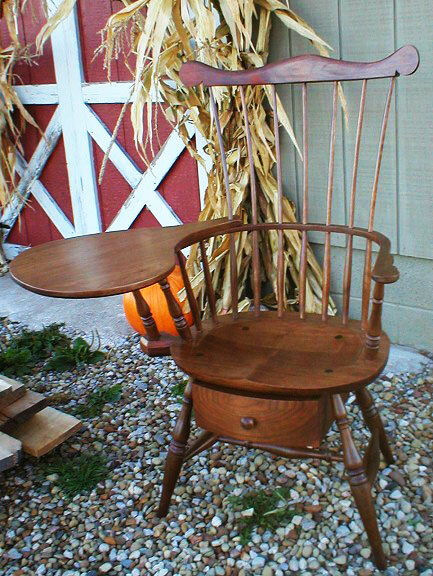 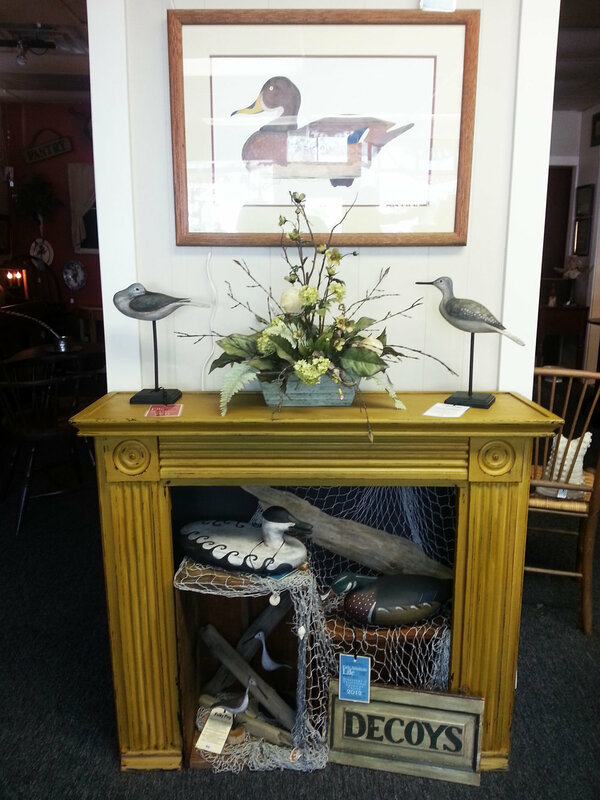 To see our Windsor Chairs and other Period Reproductions in farmhouse style vignettes, view our Farmhouse Gallery. 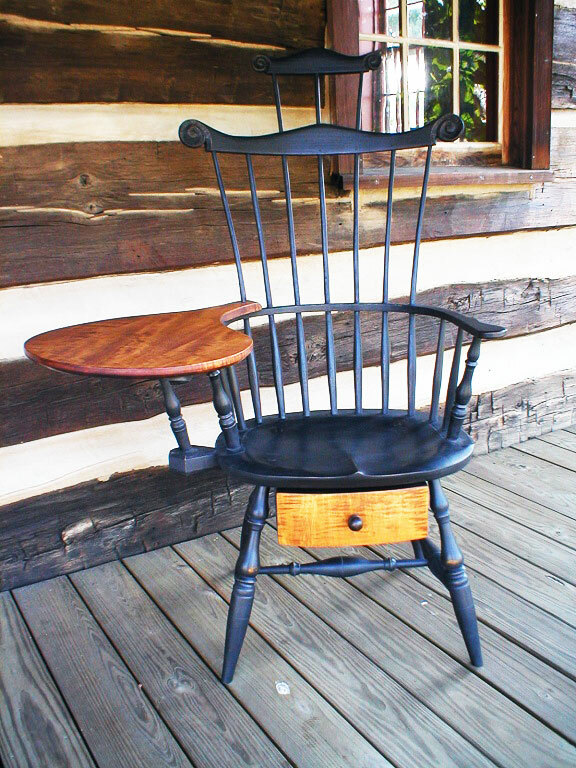 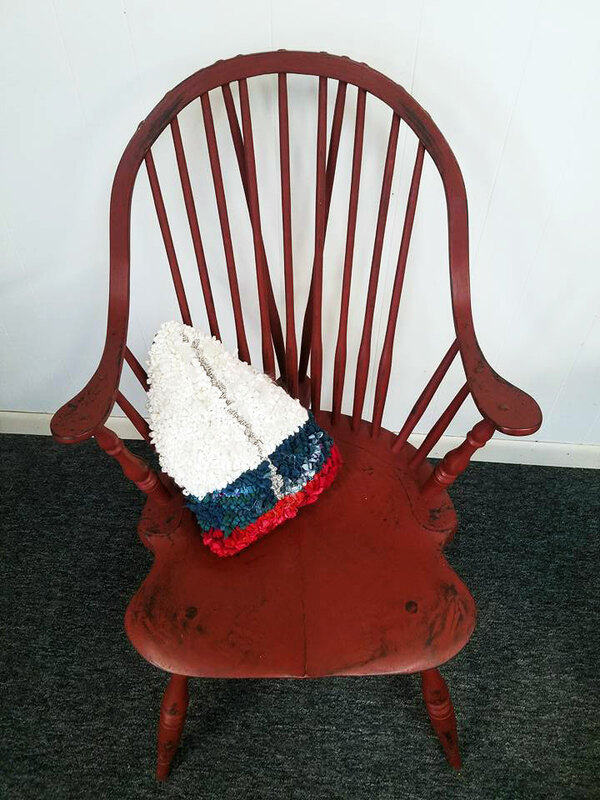 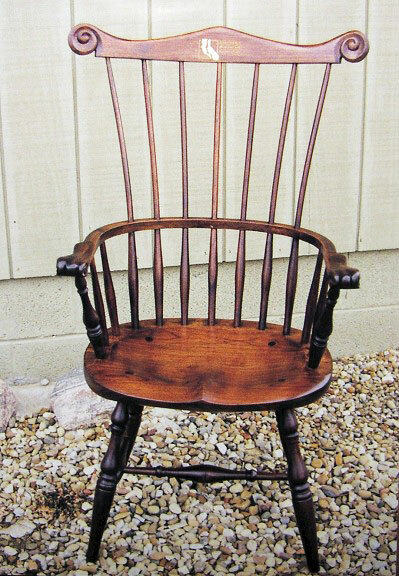 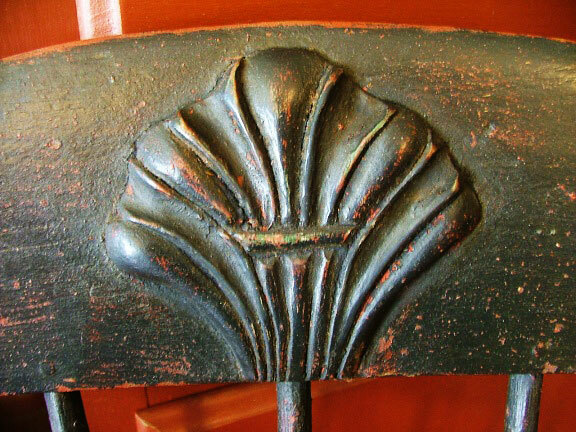 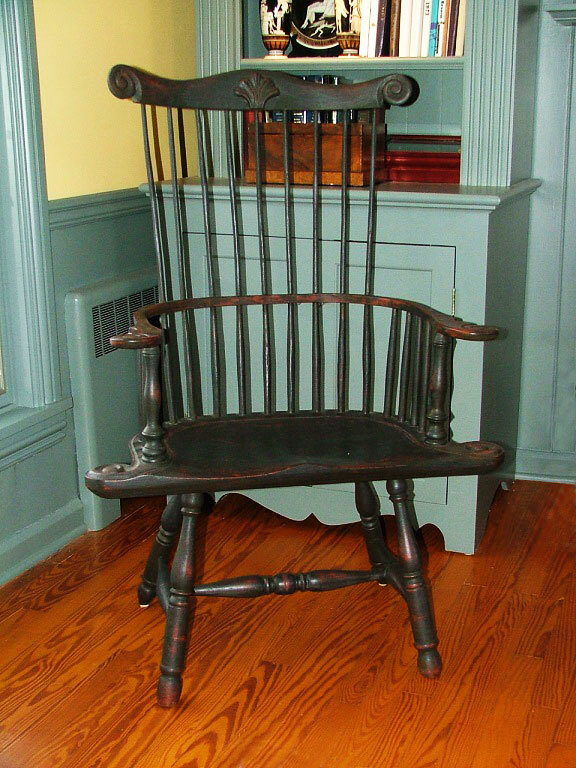 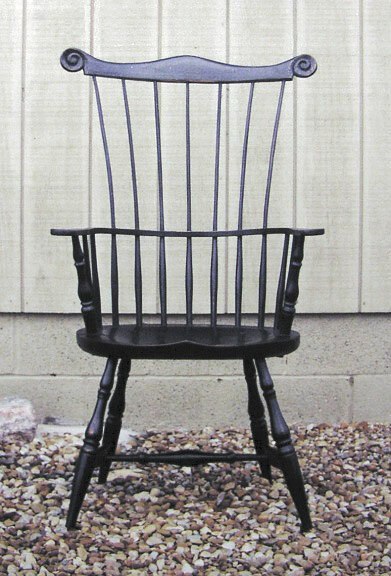 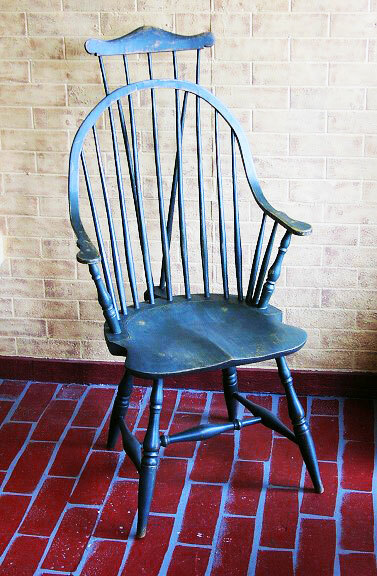 Known for his Windsors, The Chairmaker builds these time-honed chairs in the traditional style of the Early Americans. 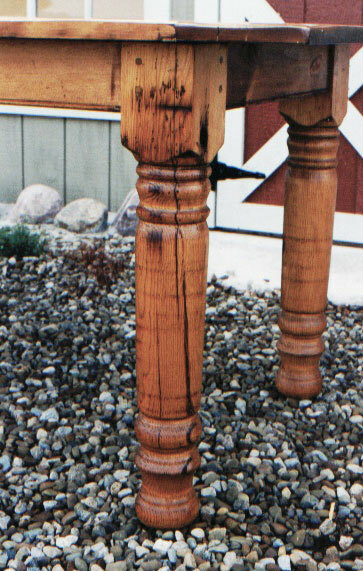 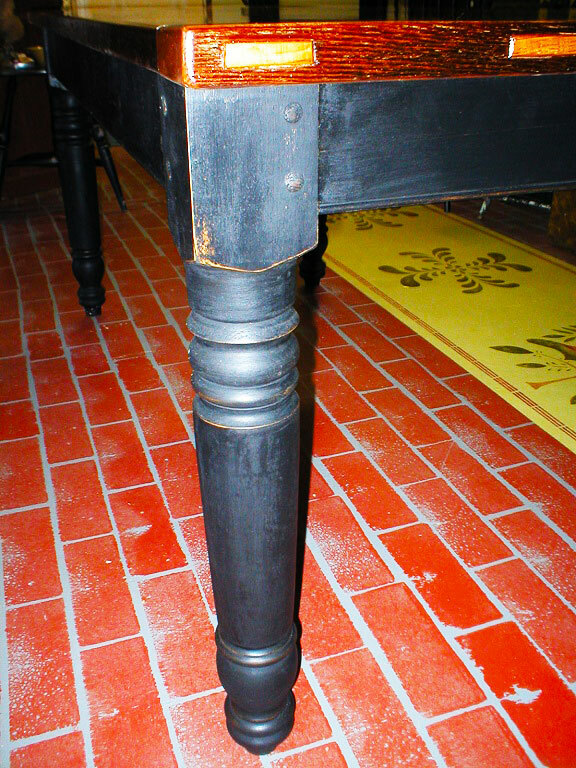 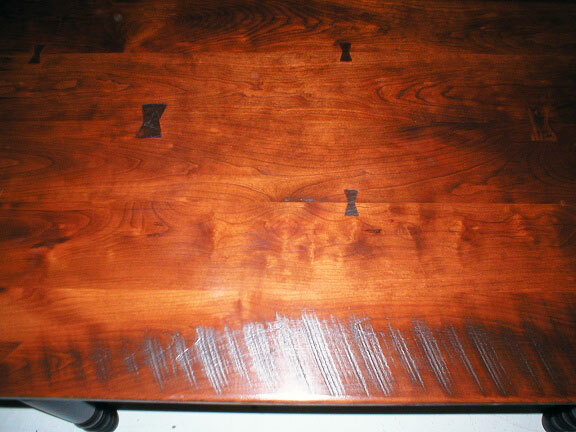 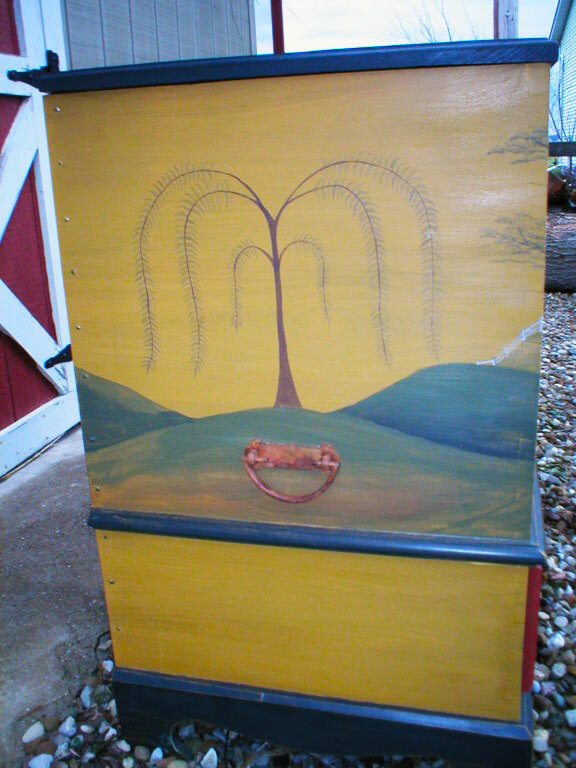 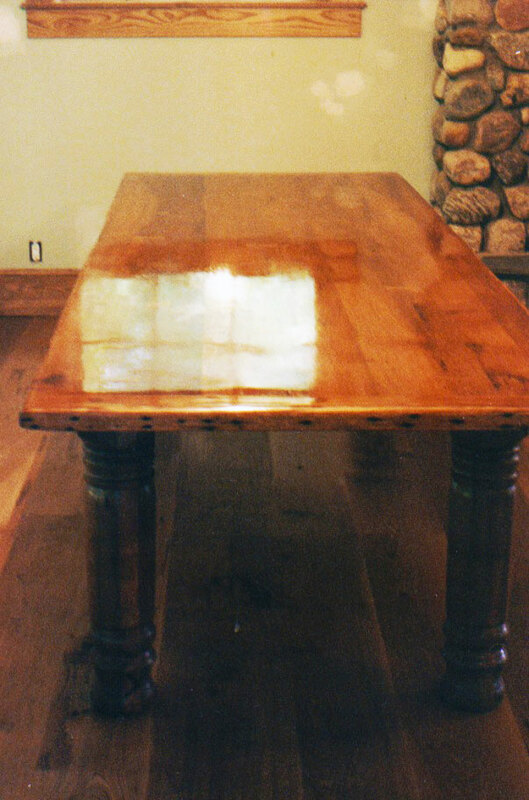 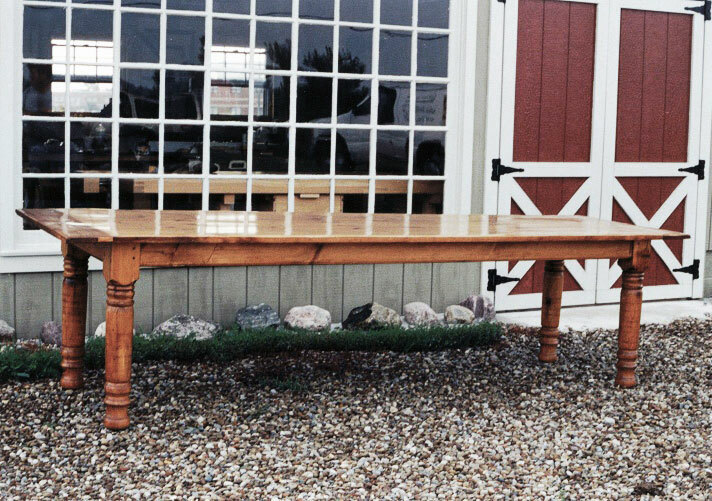 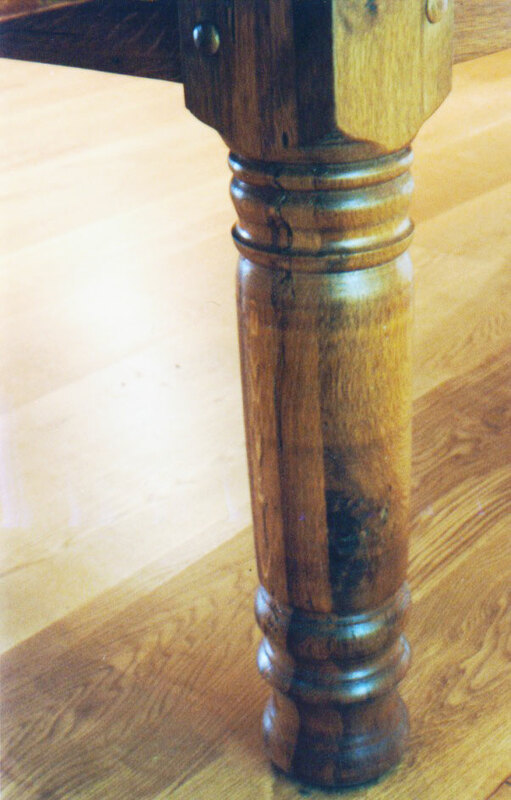 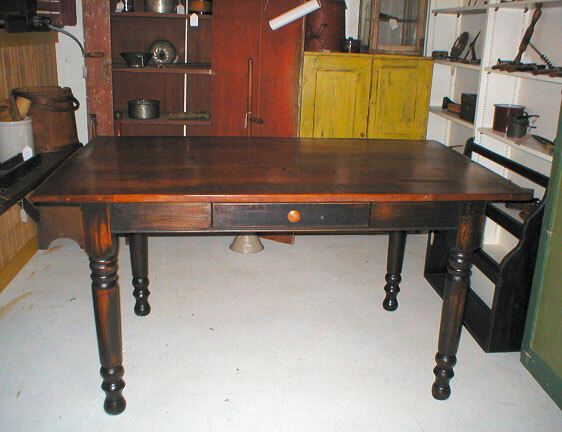 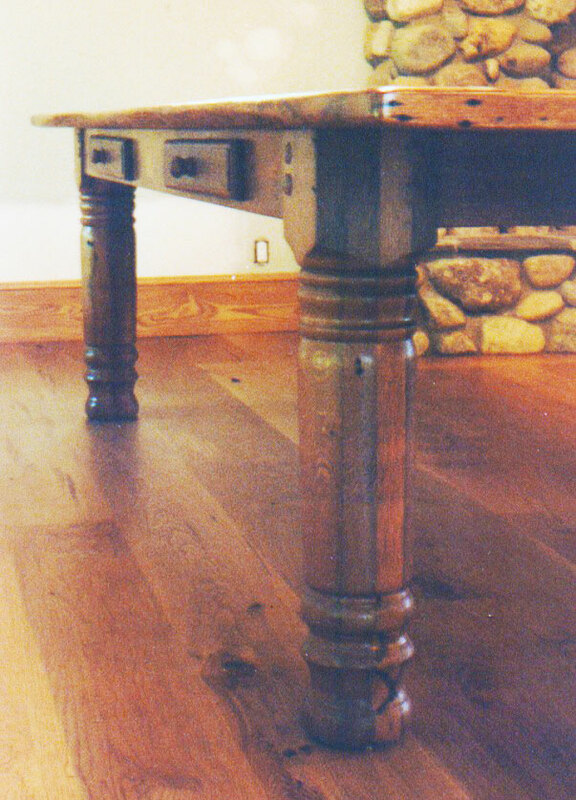 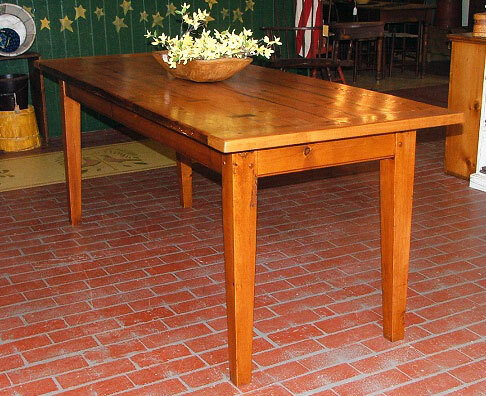 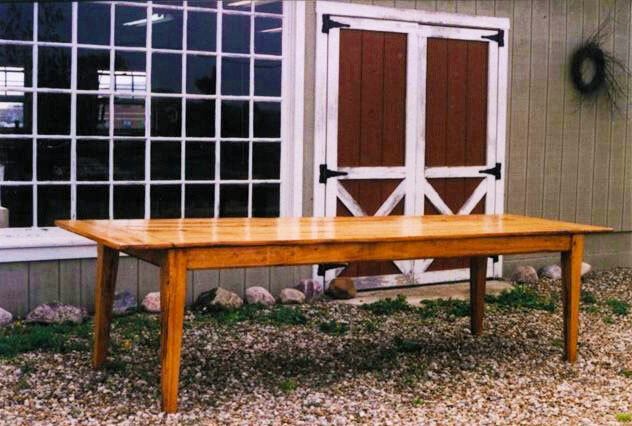 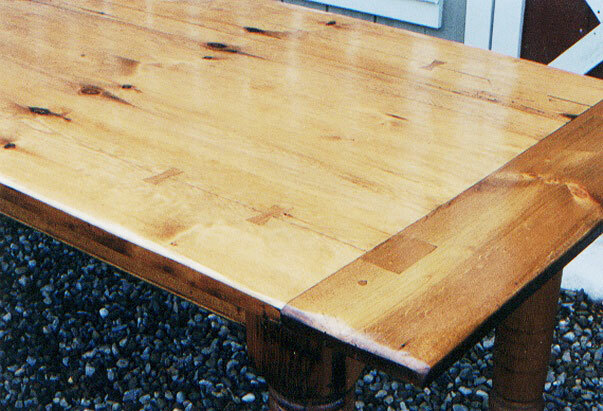 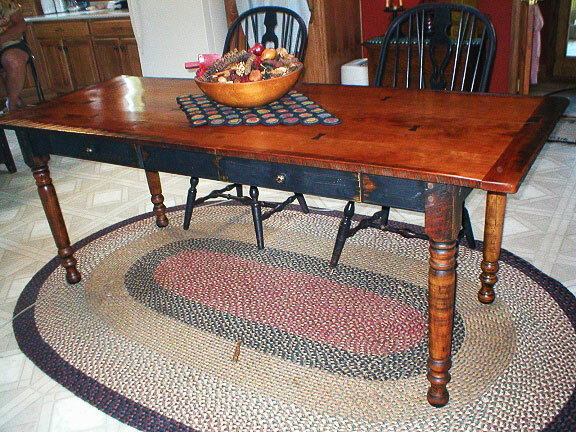 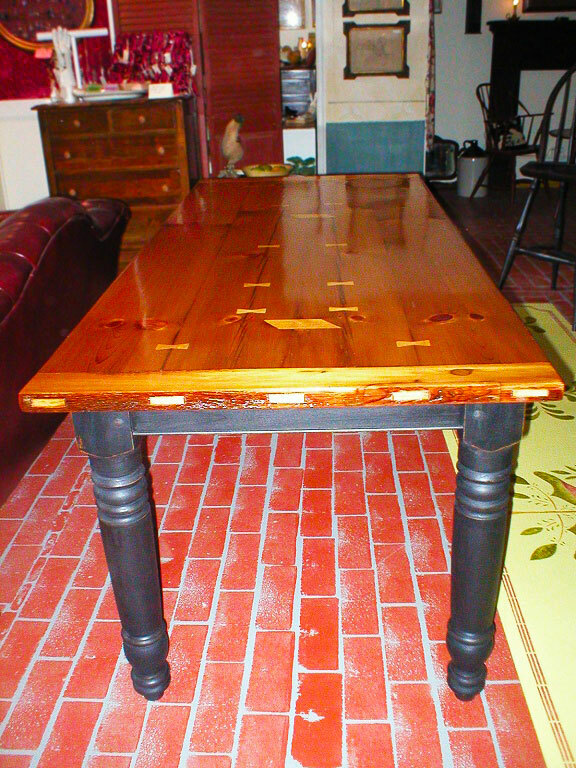 Many of our farm tables are created as period reproductions, and many simply represent the farmhouse style. 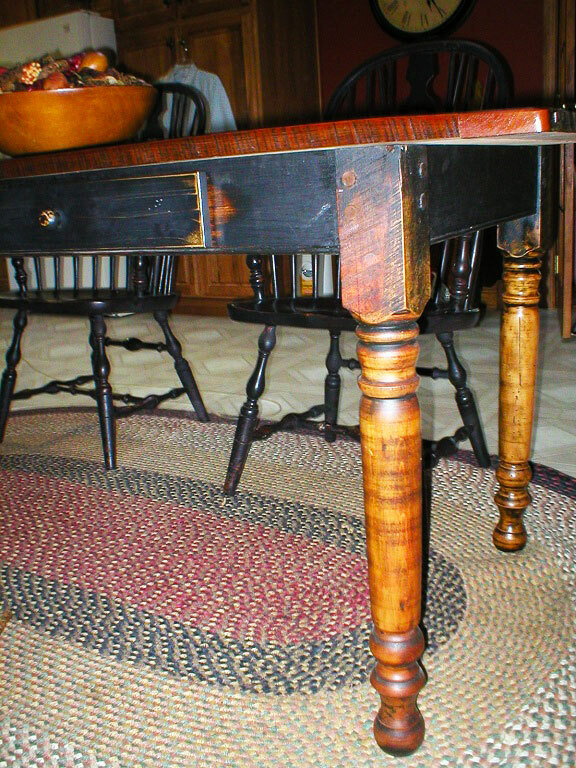 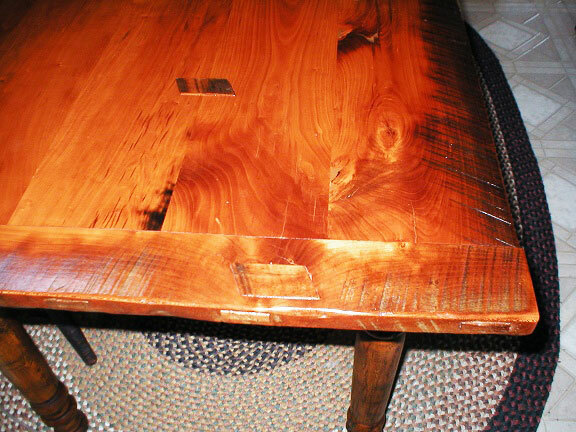 Either way, traditional details such as breadboards, turned legs, and bowtie inlays are shown off appropriately in our large, warmly traditional tables. 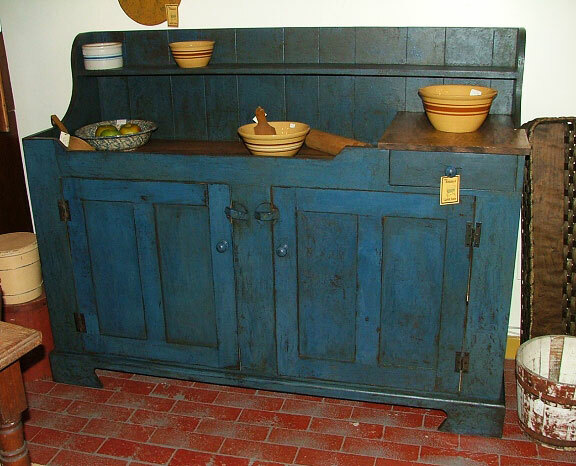 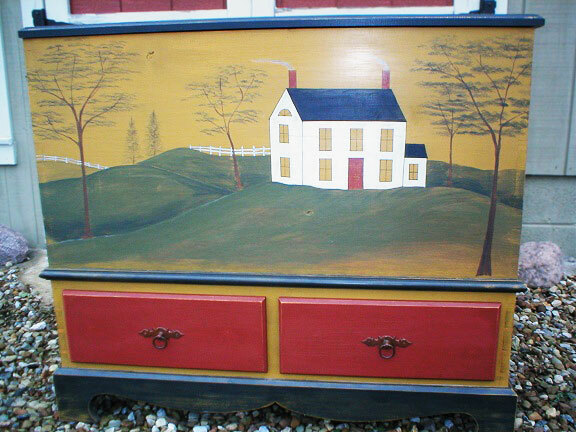 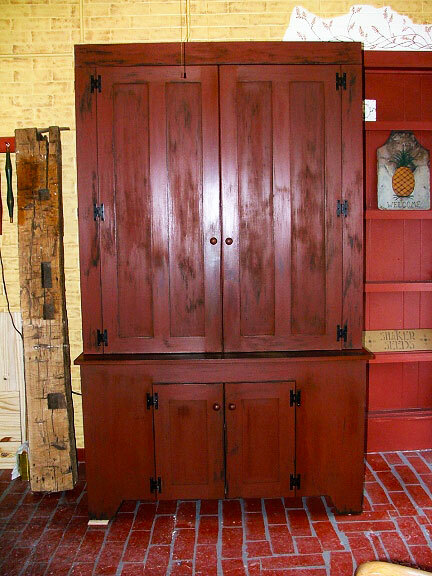 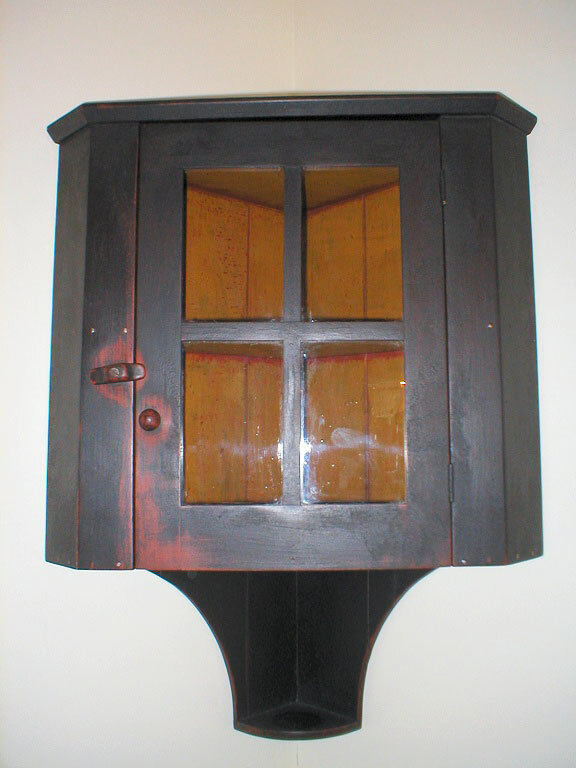 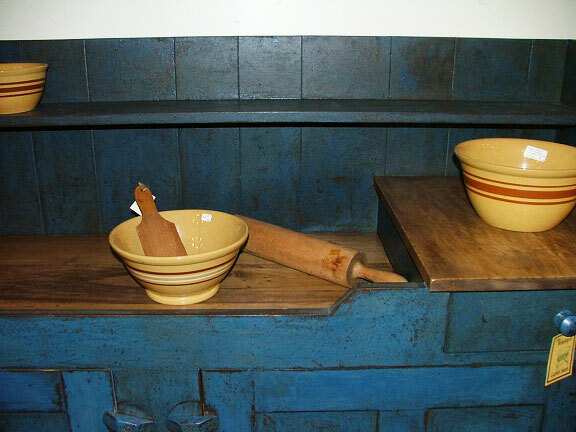 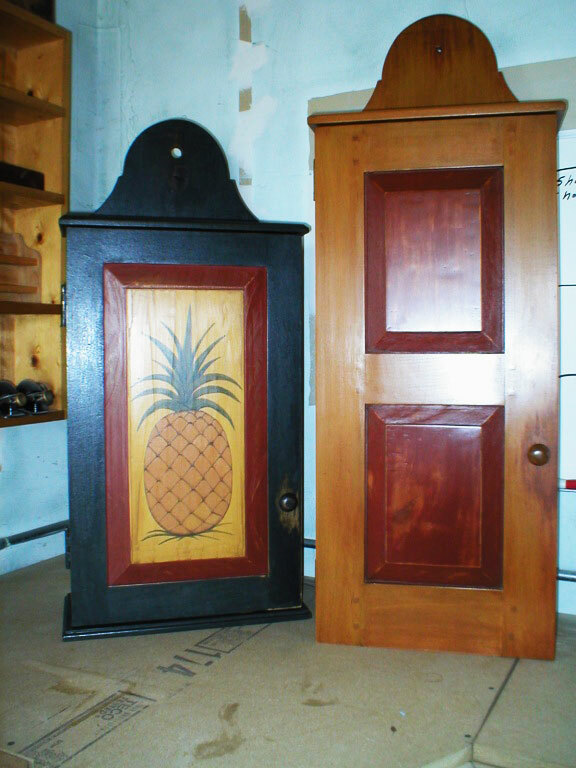 Primitive style home necessities, such as dry sinks and hanging cupboards, can be made to represent the historic aesthetics of our Early American ancestors. 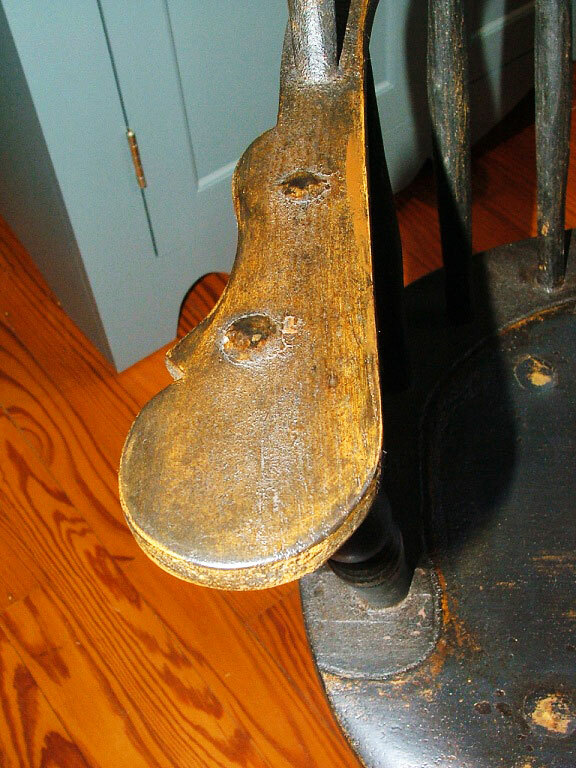 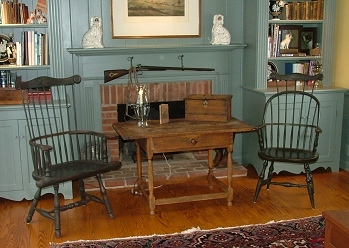 Created in the traditional fashion using long-established building and joining techniques, each period reproduction displays the Pioneering American style which originated in the 17th and 18th centuries.